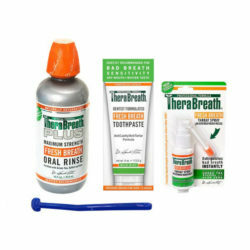 The most common signs of bad breath or halitosis are easy to identify and are all treatable with Dr Katz Therabreath and AktivOxigen formulations. 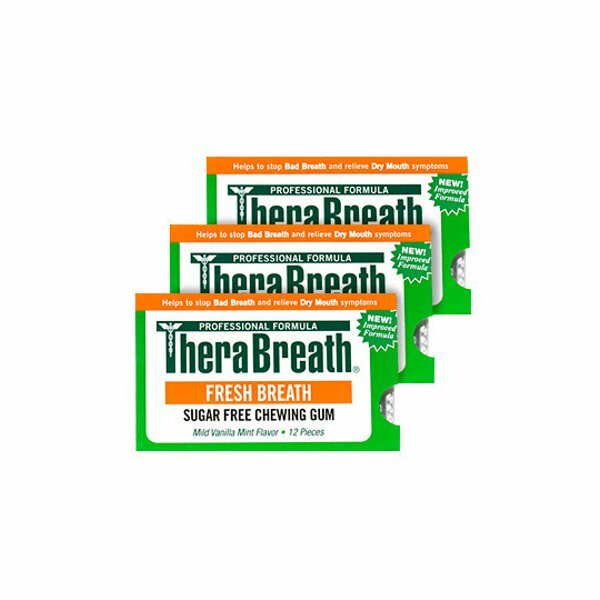 These halitosis treatments have effectively been used by over 1 million people who now enjoy the social confidence that comes with having a bright smile and fresh breath. 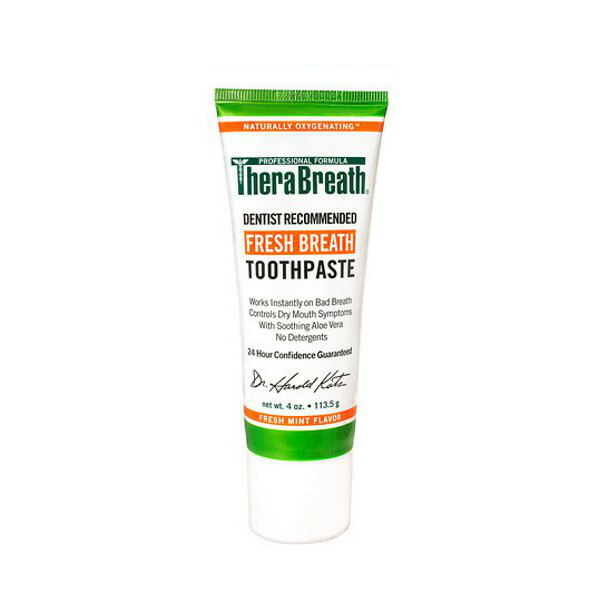 Identify the causes of your bad breath and begin treating it without delay. 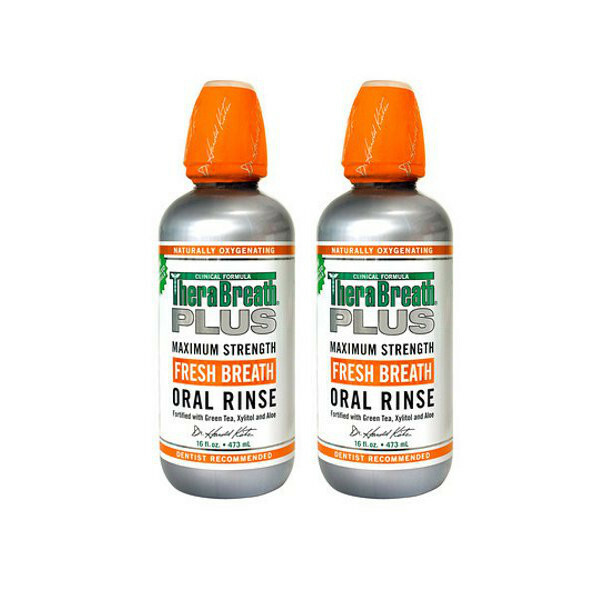 These products are all 100% guaranteed and have been featured on programs like the Tonight show, Good morning America and The Good housekeeping show. 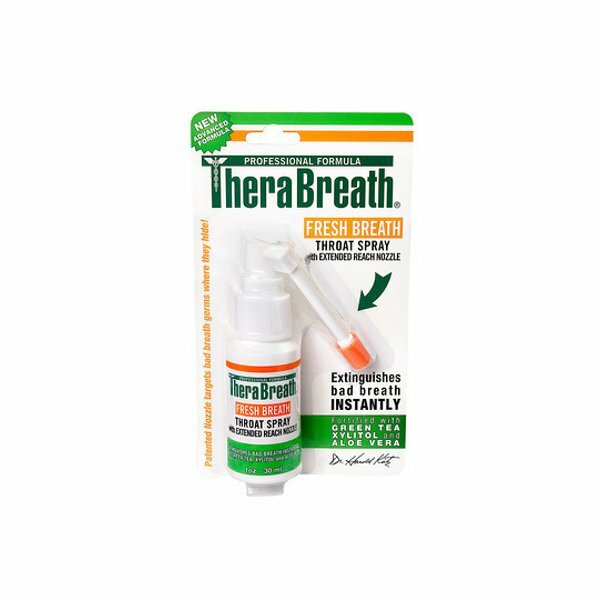 Lasting bad breath treatment is attainable with these powerful; oxygenating formulas developed by Dr Katz at the California breath clinics and are distributed worldwide for your convenience. 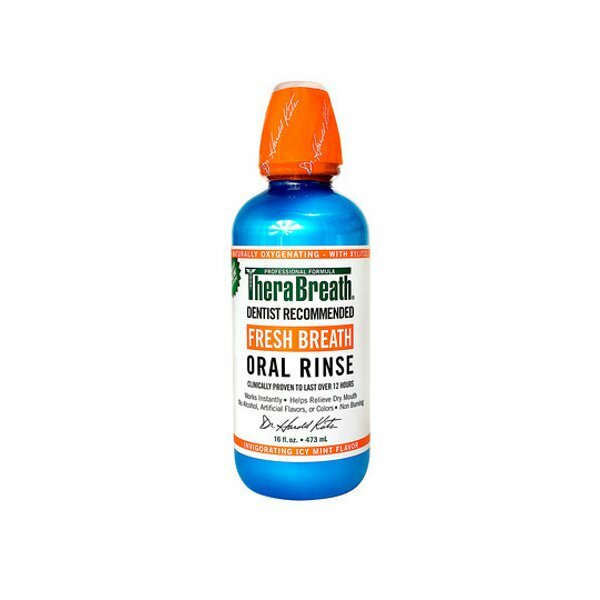 Post nasal drip and allergies or excess mucous.Post nasal drip and excess mucus in the back of your throat causing you to cough regularly is a classic sign that bad breath exists. If you still have tonsils, this excess mucus creates a breeding ground for bacteria on your tonsils that emit a bad smell. 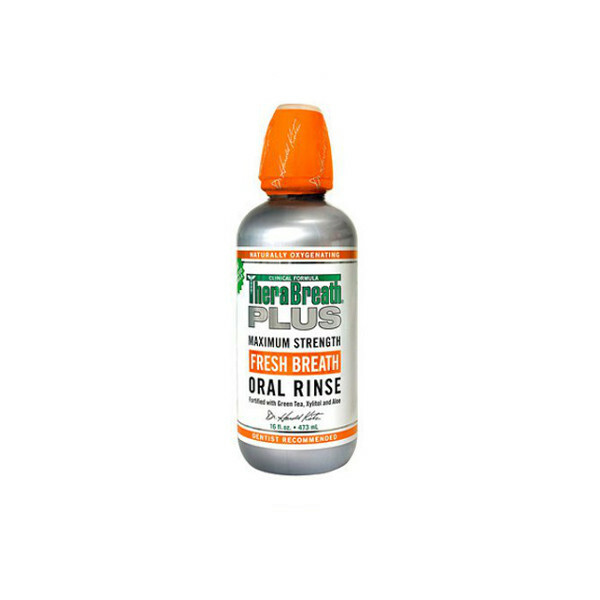 Effective treatment for tonsil stones and nasal sinus problems that cause bad breath are very effective. 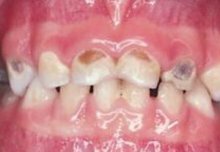 White globules or tonsil stones on Your TonsilsThe white globules on your tonsils are a sure sign that your breath is foul smelling. 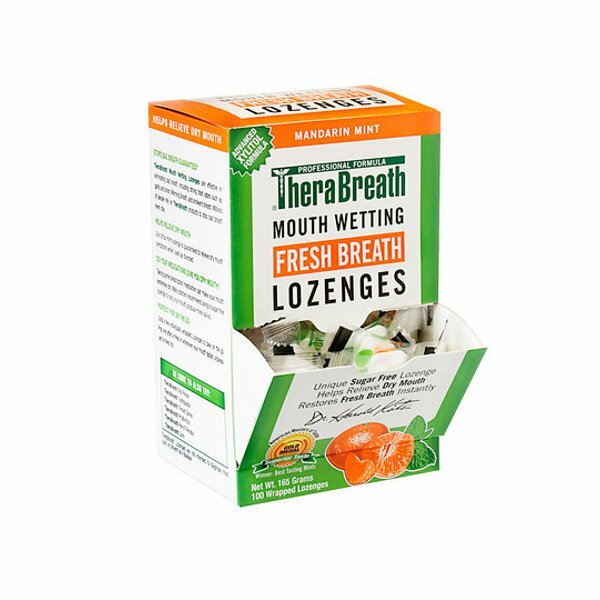 You just need to cough one up and smell it to know that the foul smell associated with these white globules is making people turn their heads from the terrible bad breath you are breathing. 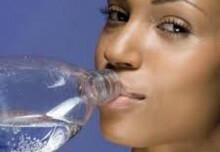 Effective treatment of tonsil stones is available. 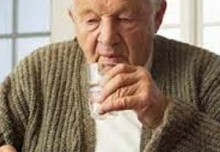 Dry mouth and morning breath or a burning tongue.Bad morning breath is the single most important factor for men and women when evaluating long term relationship potential. It doesn’t only happen in the movies that people wake up in each other’s arms and have a long intimate kiss. 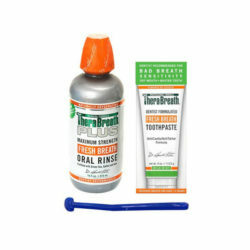 Fresh breath in the morning is simply achieved by eliminating sulphur causing bacteria from your mouth.